Yesterday, Vicki Purewal joined the launch event for a new report on inner-city childhood obesity to talk about Healthy High Streets – the healthy eating project we are delivering with Guy’s and St Thomas’ Charity. The charity has published a new report on how social and physical environments influence decision making for young people and families when it comes to their food choices. 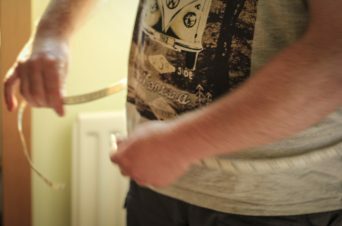 Bite Size: Breaking down the challenge of inner-city childhood obesity looks at how the ‘obesogenic’ inner-city environment promotes unhealthy eating choices. The Bite Size report shows how our lifestyles and environments make it difficult to make healthy choices, and that this is exacerbated by lack of time and money. It says we should be sympathetic to these challenges and to focus on how healthy choices can be made easier – that changes should be realistic for families and retailers. The report also highlights that the environments children grown up in are influenced by businesses, government and communities, and that collective responsibility for many ‘bite size’ coordinated actions is needed to create environments where healthy choices are easier. 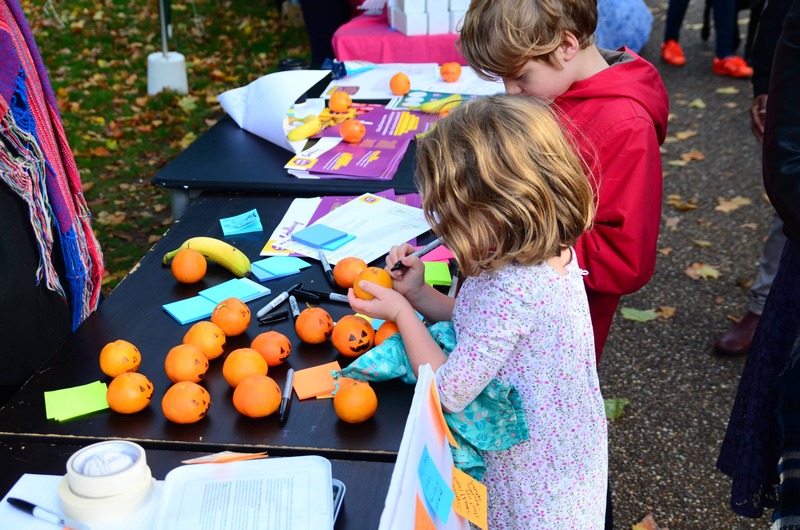 The report is part of a range of activities from Guy’s and St Thomas’ Charity to gather insights that will help the charity and others develop practical ways to reduce childhood obesity in the capital. The Charity is also running complementary projects on childhood obesity focussed on the home, the school and the high street. 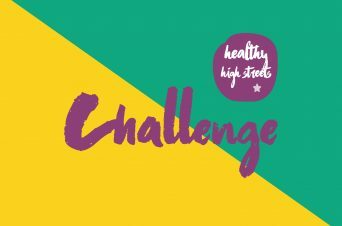 We are delivery partner for the high street based project Healthy High Streets, which aims to gather insights, and find and start to test practical ideas from local residents, organisations and businesses, on how to increase healthy eating on the high street for families and young people. This BBC news article features the report, Healthy High Streets, and in particular Tasters chicken shop, who we are working with as part of the challenge in Haringey. 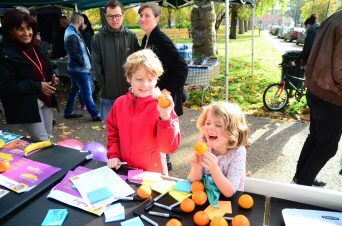 Read more about Healthy High Streets or contact Vicki Purewal to discuss the project in more detail.